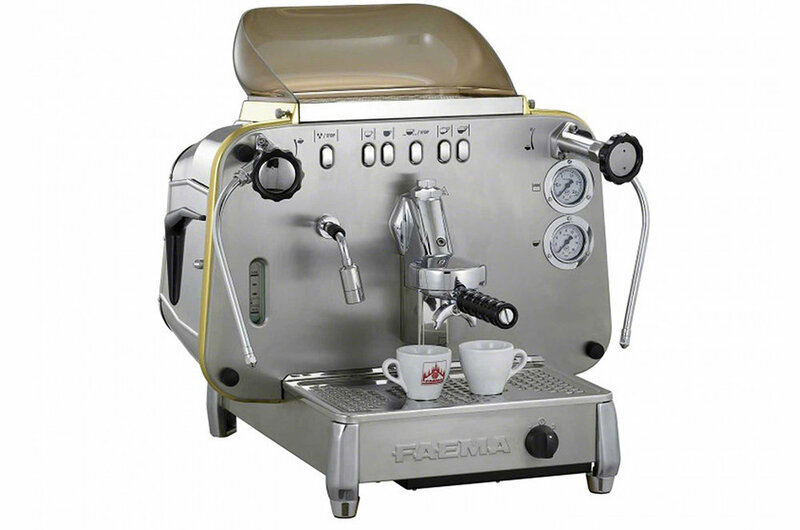 Faema was founded in 1945 in Milano, Italy. Faema has been perhaps the most respected in the machine industry since its inception, having introduced several key technologies still vital today, and setting many standards in the manufacture of espresso machines. Today, Faema continues to be perceived as the ideal synthesis of elegance and in-the-cup excellence, and is at the forefront of many new developments in the future of espresso making.